The Newton Institute provides the only authenticated training in Life Between Lives hypnotherapy. TNI provides a network of fully qualified and experienced hypnosis professionals who can be relied upon to facilitate a Life Between Lives Spiritual Regression hypnotherapy session. Karen Joy is located in South East Queensland. Her practice is at Maleny, in the beautiful hinterland of the Sunshine Coast. Here the higher vibrational energies are clear, strong and easily accessed. Welcome! You have probably arrived at this site with a great sense of curiosity. facing some challenges and trying to make sense of your situation and experiences. unsure of your current direction. wondering if there is a plan for your life and if you are on track. feeling down and want to know if life has any meaning. struggling with your relationship with loved ones. doubts and fears and wonder if you survive death. lost a loved one and want to reconnect. wonder if you have had past lives with people in your current life. Because we can guide you into a past life during a Past Life Regression or to the Other Side during a Life Between Lives Spiritual Regression. 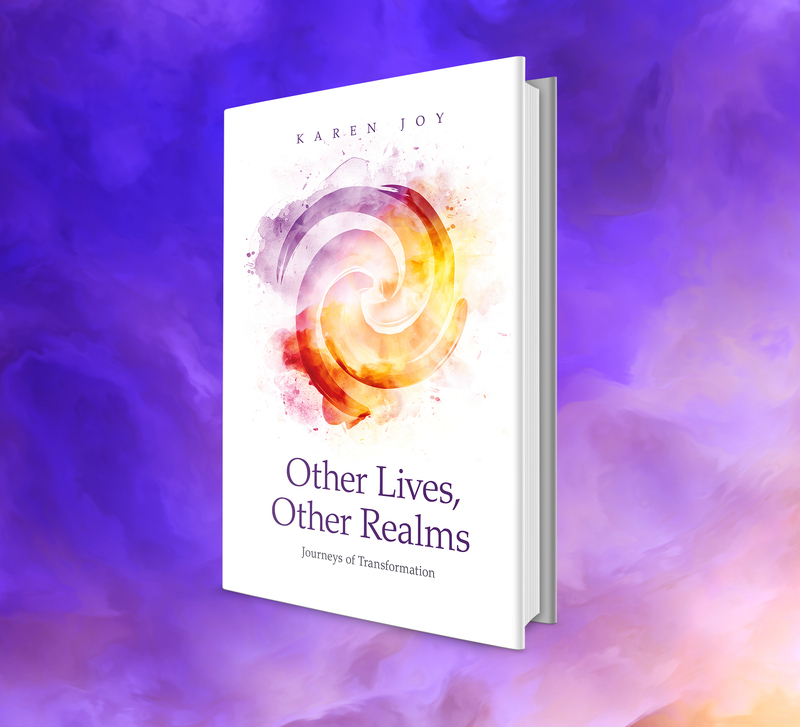 Karen’s book, Other Lives, Other Realms, is now available. You can find more information about the book here. Karen Joy is certified and listed with the Newton Institute and is bound by its strict Code of Ethics. Karen has been trained by the Newton Institute to safely guide you on your journey into your life between lives. 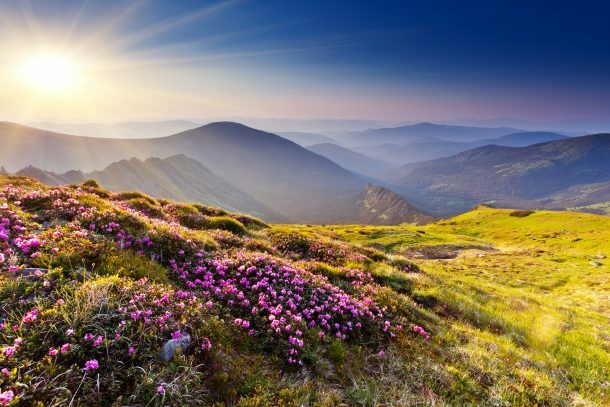 The Newton Institute is dedicated to helping people access their immortal self through a unique process involving deep hypnosis developed over many years. Michael Newton is the pioneer of deep hypnosis techniques than enable you to achieve a Life Between Lives Spiritual Regression . His techniques are well tested and safe. You can be assured that hypnotherapists certified and listed on the Michael Newton website are the only Life Between Lives practitioners who are authentically trained to use these techniques including the safe-guards that Dr Newton insists upon. For more comments from clients, click here. If you live far away from Karen you can still experience a Past Life and Life Between Lives Spiritual Regression. 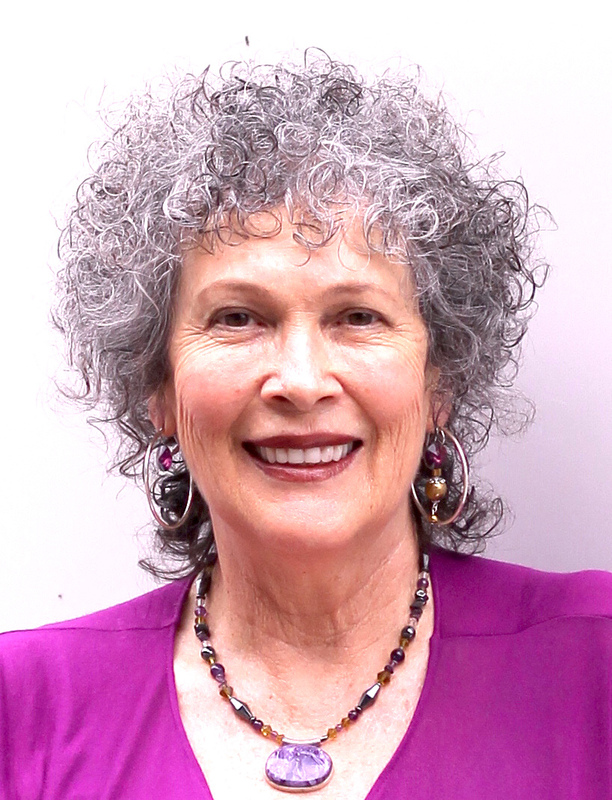 Karen has facilitated sessions in other states in Australia and in many countries around the world. All have reported profound experiences. See Atikai’s testimonial here. People undertaking a Life Between Lives regression usually find it is a trip that is nothing like any previous experience. For more information click on what it is like to have a Past Life Regression or a Life Between Lives Spiritual Regression. 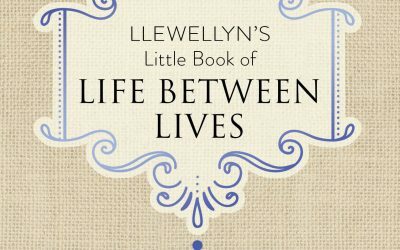 This is a new book, “Llewellyn’s Little Book of Life Between Lives” written by four members (including Karen Joy) of the Research Committee of the Michael Newton Institute. with a beautiful hardcover is a great gift for anyone interested in past lives and life between lives. Angela kindly shares how she healed a rash on her legs that she had for nine months. Her past life regression was most revealing. She discovered how her past life was still playing out in her current life. 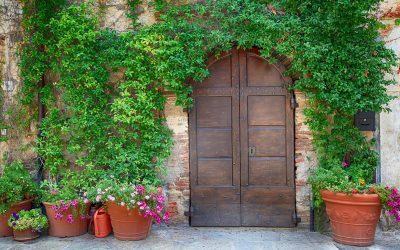 When you doubt the reality of your past life, you are in self-protection mode. Doing a past life regression is a trick, a trick we play on ourselves. But that doesn’t mean the information you receive is not true. Karen explains how it works.